Stories: by turns poignant, hilarious, spooky, edgy but always observant: this collection is a real treat. 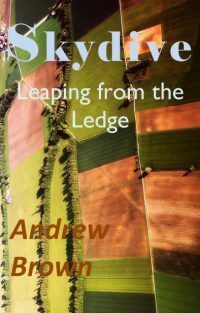 Skydive reminds us that life is about change and coping with change, learning and forgetting as we grow from childhood and mature into old age. In these stories, young people discover that the neat world of childhood is peppered with unexpected truths and betrayals; older people rediscover their youth. The book begins with an experience unique to older Britons, many of whom underwent a Spell in the Army, in this case encountering an unexpected snake in the grass. We enjoy Chantalle’s growing up moment during Sarah’s Wedding. Throughout the book we experience the empathy of parallel actions, the joy of coincidence and we are reminded in Andrew’s Cats that life is surreal and in spite of TS Eliot there really is something odd about our obsession with cats. 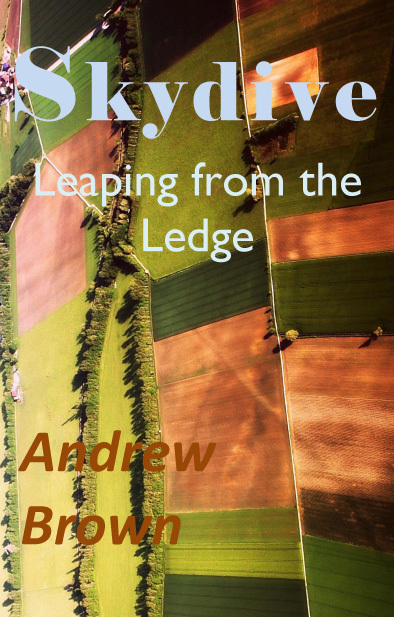 Andrew has seen it all, written it down, and presents it here in this witty and thoroughly enjoyable collection.